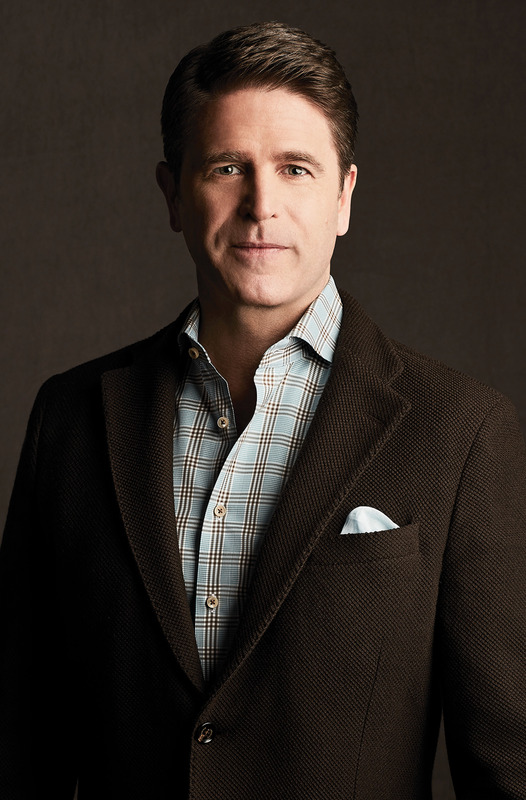 "Timely, raw, and filled with enough action for two books, SPYMASTER is this summer's must-read thriller and the most gripping novel of Brad Thor's iconic career." "Thor convincingly portrays Russia as a reborn Cold War-era evil empire hellbent on reconquering its former territory." 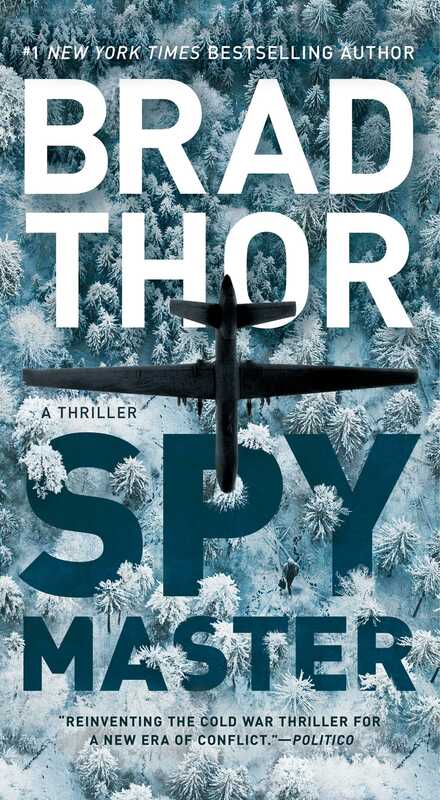 "A master of action and pacing, Thor continues channeling the likes of John le Carré in crafting a thinking-man's thriller packed with as much brains as brawn, making SPYMASTER a must-read for summer."